Iridium Communications announced last week in a Washington D.C. press conference that it had finished its 10-year satellite upgrade project known as Iridium NEXT. 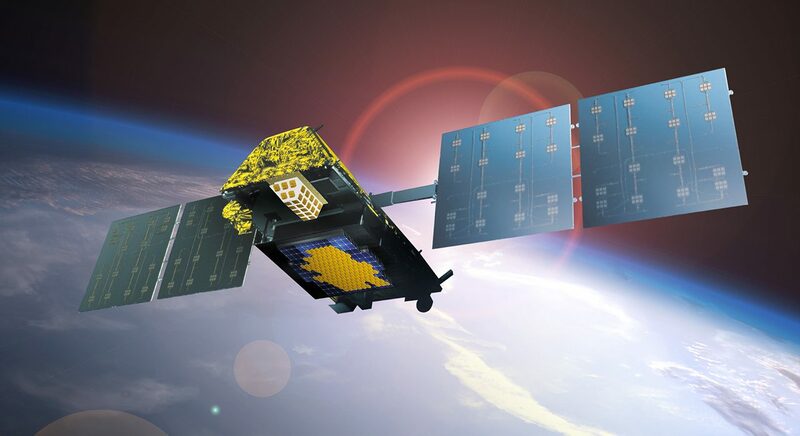 During a Feb. 6, 2019, press conference in Washington, D.C., company officials said the constellation, which had been in development since 2010 and consists of 66 satellites in low-Earth orbit and nine orbital spares and six ground spares, was completed, finishing a $3 billion next-generation satellite constellation. With the first launch of 10 next-generation satellites occurring in January 2017, the project required eight Falcon 9 launches over two years. Each mission took to the skies from Space Launch Complex 4 in Vandenberg Air Force Base, California. The ultimate goal of the satellite-upgrade campaign was deliver services to customers ranging from broadband to real-time aircraft surveillance and tracking. Iridium Communications awarded a $2.1 billion contract to Thales Alenia Space to design and manufacture the spacecraft. On Feb. 5, 2019, the final two satellites in the constellation were brought online, marking the completion of the constellation upgrade. According to the company, alongside the new constellation comes the Iridium Certus 9770 transceiver, which will help to reduce costs for small device users in the aviation and marine sectors on a myriad of different applications, as well as an increase in speed and efficiency. On a basic level, the Iridium 9770 is designed to improve platforms from pictures, telemetry, internet access, as well as data link. The final 10 satellites of the constellation were launched atop a Block 5 Falcon 9 on Jan. 11, 2019. Indeed! 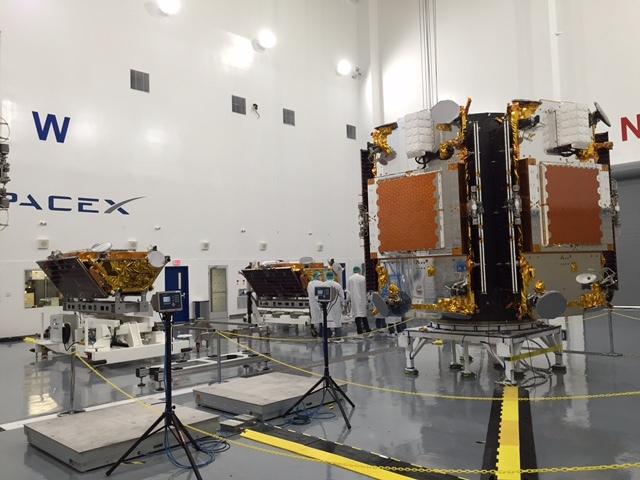 Thanks SpaceX for helping build our space infrastructure — real rockets, real satellites, real world applications.